Those of you who know me, know I’ve been holding out on some really big news. I’m not sure how I kept from blabbing this the day it arrived, but somehow I kept it all to myself. No more! 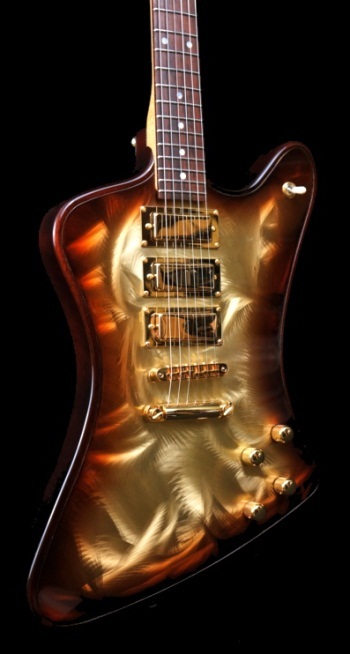 Take a gander at my new Gigliotti GFB Tobacco-Burst Firebird! I know what you are saying… what’s a Gigliotti? Gigliotti guitars are some of the finest custom guitars in the world. Great craftsmanship, great tone, and each one is an individual work of art and a thing of beauty. Gigliotti guitars feature a unique and patent-pending Gigliotti Voicing System and unique metal plate top insert. This system allows the tops to resonate like a fine acoustic guitar, giving a rich and luscious tone with or without an amp. The first time I saw a Gigliotti Guitar was back in 2008 at my first Joe Bonamassa concert. 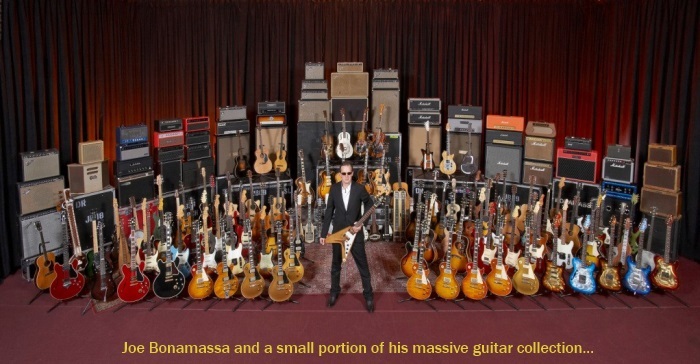 Joe switches out guitars every couple of songs at his concerts and when his tech handed him his tele-shaped Gigliotti, a lot of heads turned. When the stage lights hit these, they look like they are on fire! The truth is, I purchased a tele-style Gigliotti a few months ago from Wes at Rebel Guitars. I LOVED the look and feel of the guitar but the more I played it, I realized I could not get the tone I wanted from a single-pickup Tele. So a few months later, Wes got this Firebird version in his inventory and he was gracious to allow me to exchange…or shall we say, UPGRADE! The Firebird has 3 Humbuckers and the tonal variations are endless. 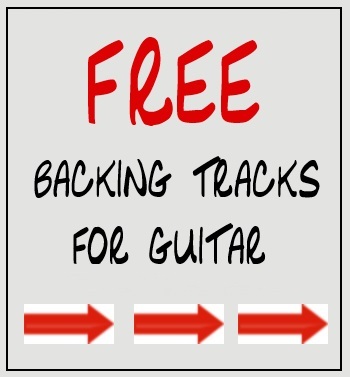 Wes is a great honest guy to deal with and he sells a lot of custom guitars. If you are in the market for something unique, check out the inventory at Rebel Guitars. So I have had the Firebird for about 2 months and have decided to make it my main guitar (for now!). Seriously, I love the look of it so much, I think I will replace the Les Paul “logo graphic” on TheGuitarBuzz site with this guitar.